The beige R-DMH-BE from Point Source Audio is a standard-size replacement dual headset frame for all Point Source ear-worn microphones. 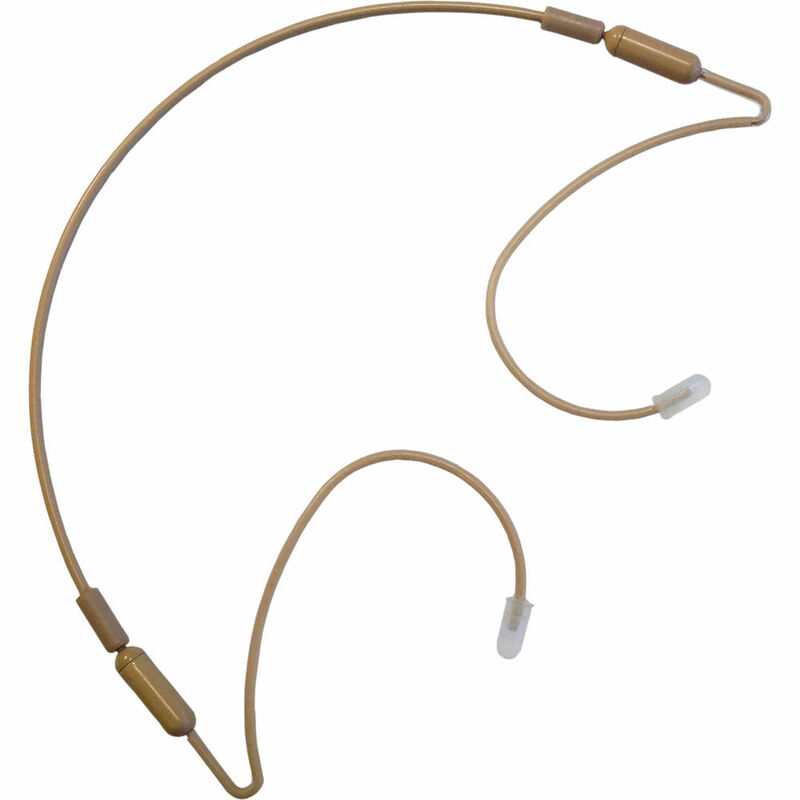 It is used to attach the microphone to the headset. Box Dimensions (LxWxH) 7.0 x 5.0 x 0.3"